Reveling in the warmth and relaxation that is inherent in visiting the Caribbean can only be improved with the enjoyment of a drink and cigar—assuming you partake in the two. The laws regarding cigar smoking vary by island but in general are much more relaxed than those found in the United States. Courtesy and common sense are the way to go. Even on a cruise, there will be a designated smoking section (often several) where you can light up and either enjoy the solitude or sit with others and swap stories. 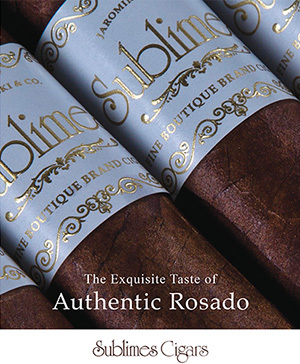 Not surprisingly, there’s a wide gamut as to how cigars can be purchased in the Caribbean. Finding a vendor on the street who rolls the cigars in front of you is fairly uncommon. 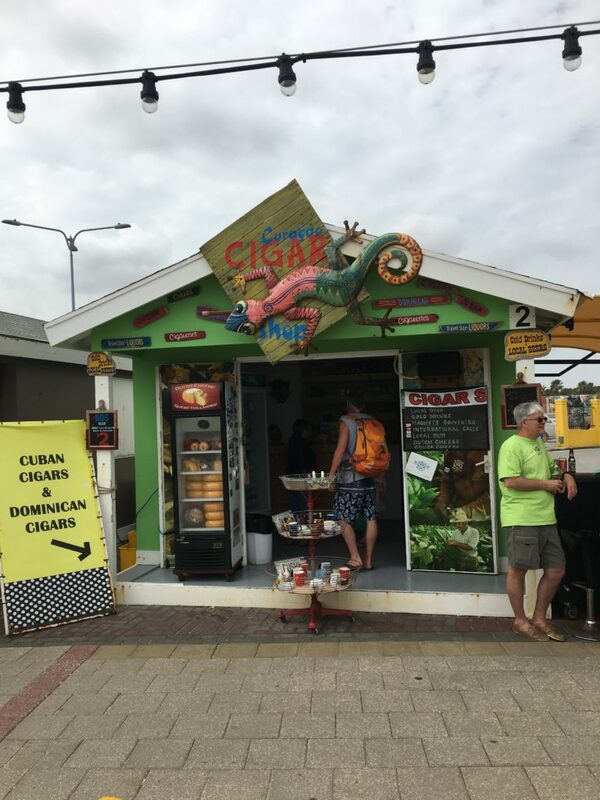 If you are near a cruise port or tourist destination, you will often find everything from rollout stands to storefronts. In general, the smaller the store, the less selection you’ll have, but the better potential deal you can haggle. Duty-free stores are always popular, but go in empowered with knowledge. You should be getting a better deal, but the duty-free store in Curacao, for example, absolutely had higher prices on cigars than what you could find stateside. And lest we forget, most—as in more than half—of all Cuban cigars on the market are counterfeit. 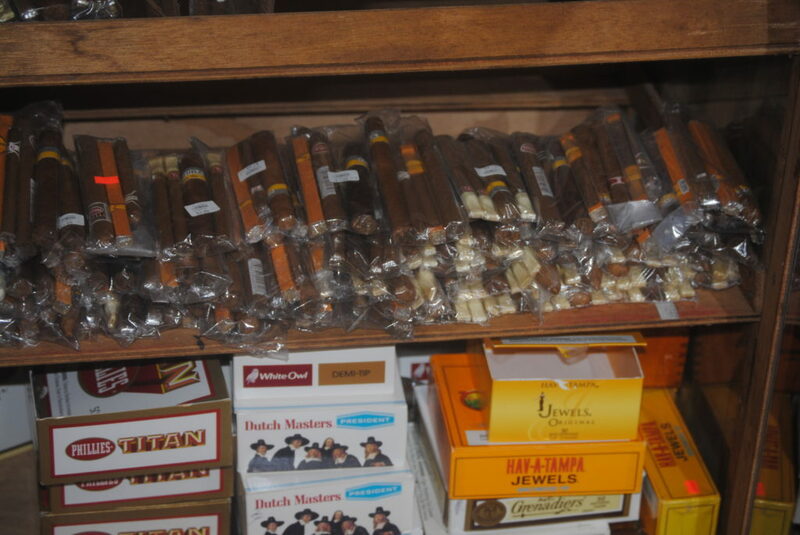 So when you find a box of Cubans at a stand in Jamaica at a surprisingly affordable price …. 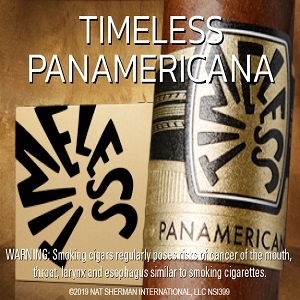 Remember that true Cuban Habanos come with a new seal on the box that contains a hologram and barcode. 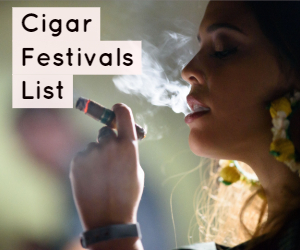 Cigars purchased in the Caribbean can likely be enjoyed right away without much trouble. 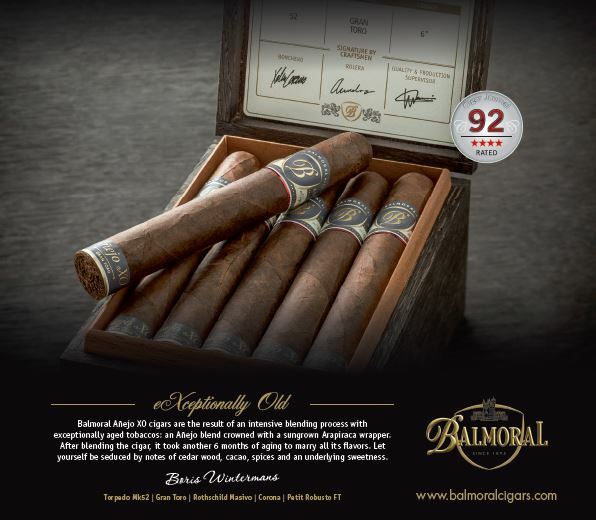 Even purchasing your smokes from a small shop without a humidor shouldn’t scare you away, as they were likely stored away from air conditioning and with plenty of natural humidity. If you are buying boxes of cigars to enjoy later, getting them into your own humidor should get them balanced easily. 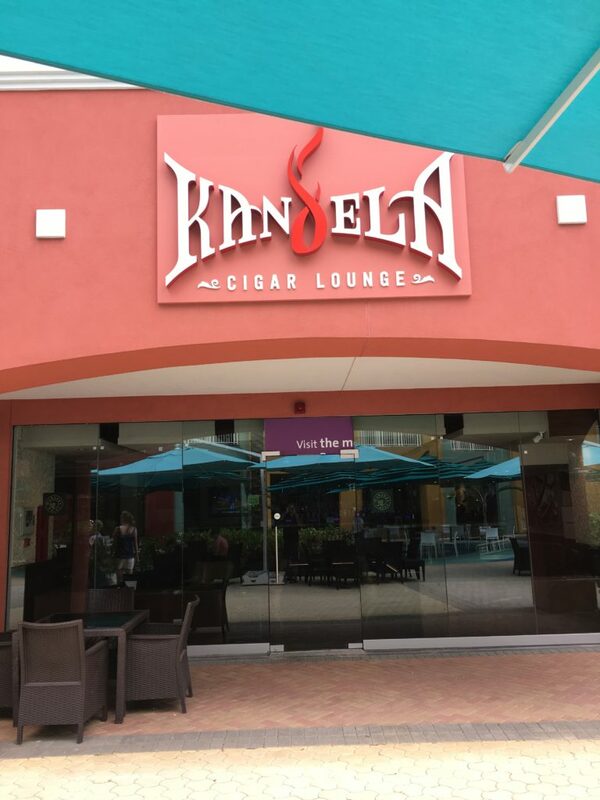 If you’re looking for a good lounge to sit and enjoy a smoke, La Casa del Habano in St. Barts is a phenomenal place with great tobacco, Cuban cigars, and nice accessories, as is the Kandela Cigar Lounge in Curacao, which is an upscale establishment that deals exclusively in Cuban cigars and fine spirits. 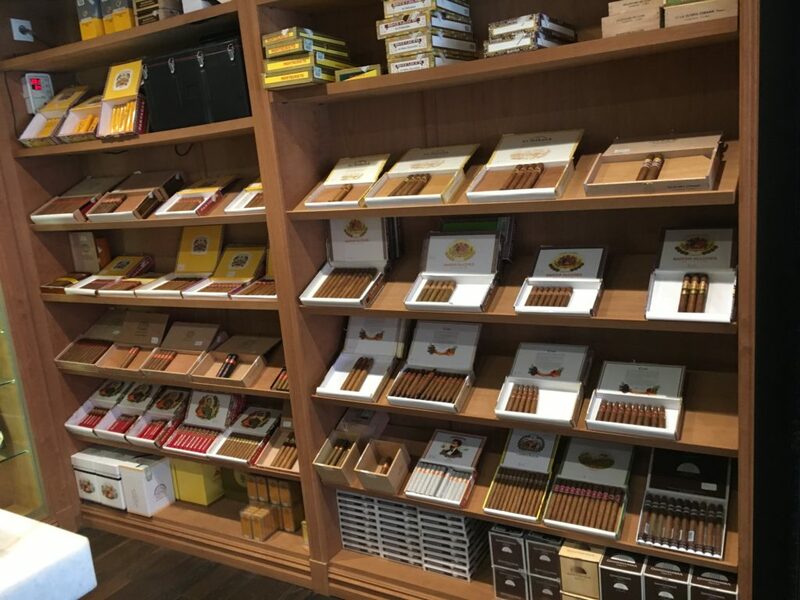 Thankfully, the lift of the embargo against Cuban products makes returning from the Caribbean with cigars much easier, as it no longer matters where they are from. Just remember, if you have more than 100 cigars or cigars that are worth more than $800, you will have to pay a tax before returning. For more, check out our complete guide to cruising.